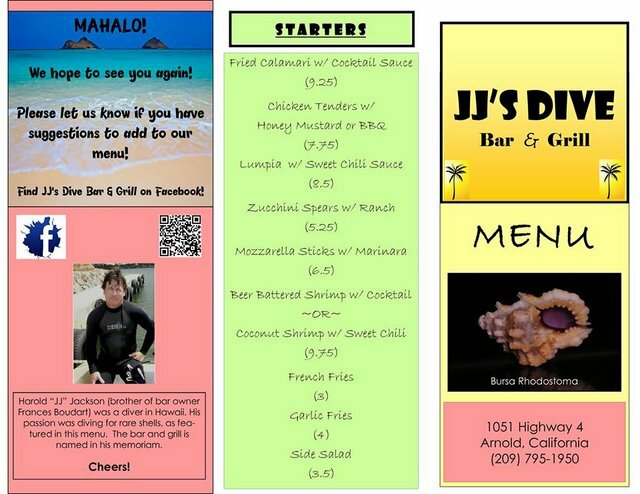 Arnold, CA...JJ's Dive Bar & Grill is bringing a bit of Island life to Calaveras. 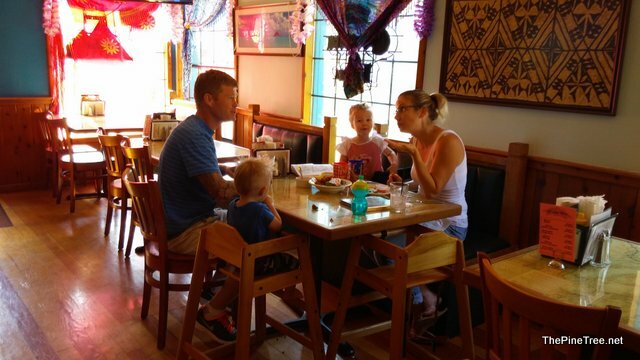 With a great menue, full bar and a welcoming, family friendly atmosphere. 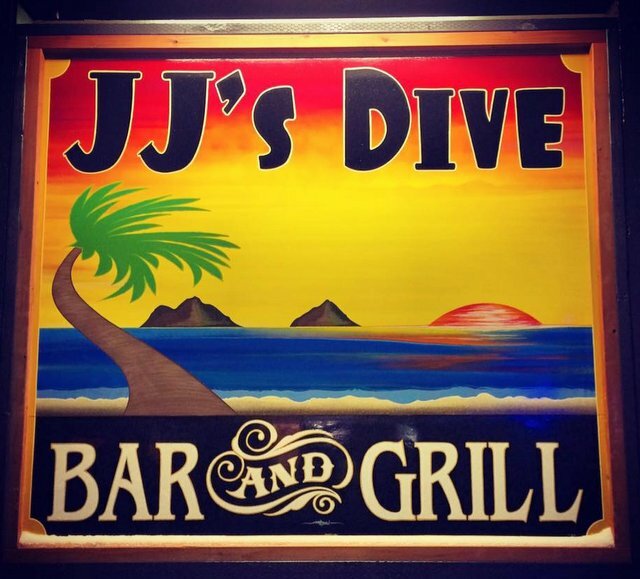 JJ's Dive is named after the owners brother Harold "JJ" Jackson who was a diver in Hawaii. 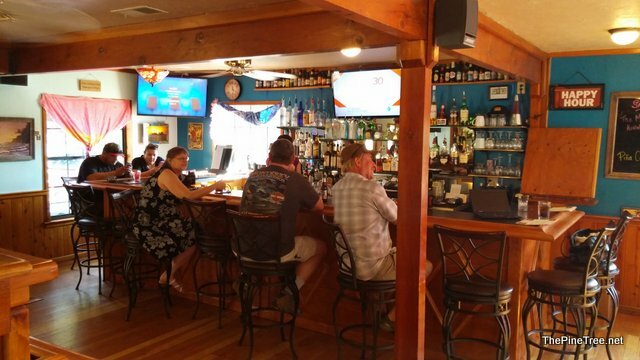 His passion was diving for rare shells and the bar and grill is named in his honor. 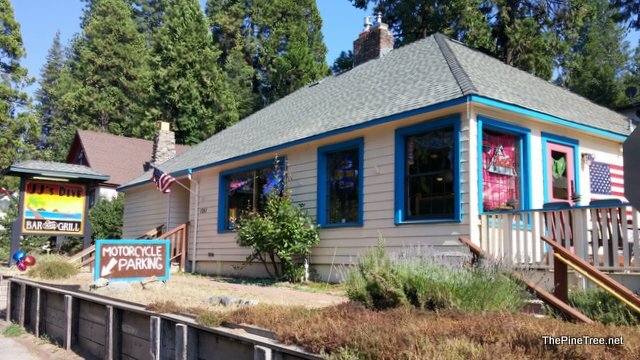 Plenty of parking, motorcycle groups welcome and a great place to bring friends or meet new ones. Open 6 days a week. Closed Wednesday. 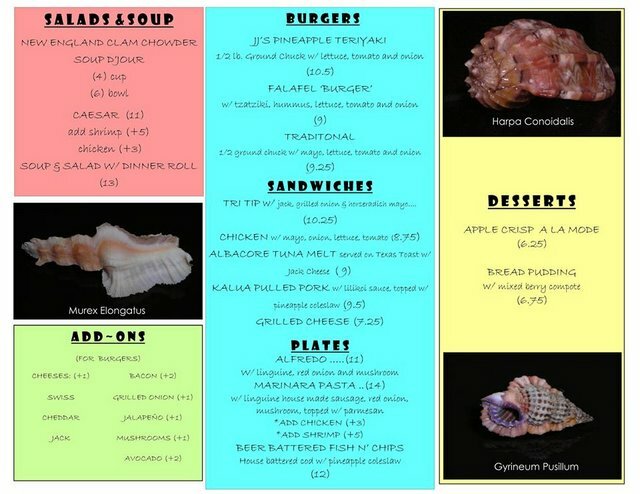 Serving lunch & dinner from 11:30 am To 7:30 pm.Full bar will remain open for your convenience after dinner hours.